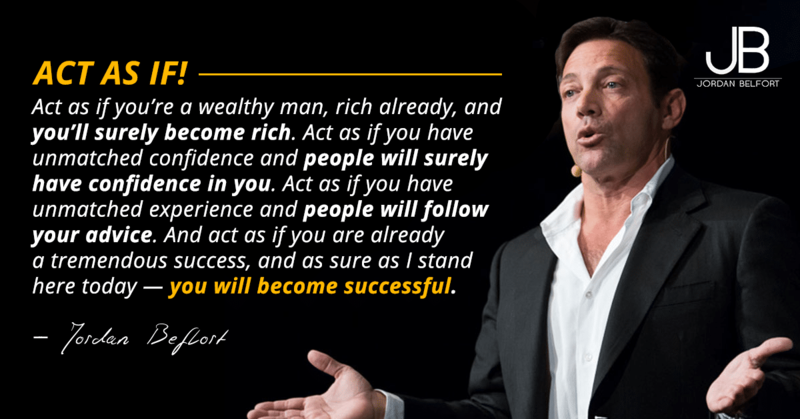 If you have watched the movie or read the book The Wolf of Wall Street, you would know Jordan Belfort because both of the book and movie are based on his life story. Back in the day he earned $1 million a week. Even the laziest of his sales staff were making over $250k a year. That was back in 1989. If you think about it, in today’s money that would be over $800k. The reason Jordan and his sales team were so successful is because they mastered the skill of persuasion. Watch this short video as Leonardo DiCaprio talks about Jordan. Now the real Wolf of Wall Street is back to doing what he does best, which is teaching and training salespeople how to close more sales more often. Jordan has trained over 15,000 salespeople from 6 continents since then, including small business owners, solo internet entrepreneurs and Fortune 500 companies. What makes Jordan super efficient at sales training is because he deeply understands the human nature and able to turn hundreds of little theories, techniques and strategies into a single and cohesive sales system called The Straight Line Persuasion that every sales person can learn and master in about 30 days. As you already know, persuasion is the number one asset in both your business and your personal life. In this video, Jordan introduces to you the system that he uses to influence and persuade people to take action. 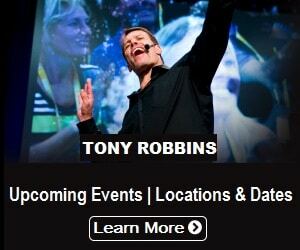 Learn more about his system here! 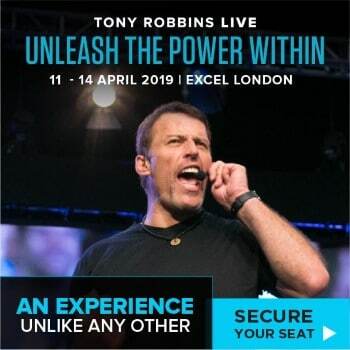 In the straight line system you will learn exactly how to be a master closer, increase your confidence, closing rate and income by ethically influencing and persuading anyone to take any action. With this system, you will finally sell your product or service effectively. You will close more deals, both in your business and your personal life. If you are struggling with selling your own products and services or you work for a company as a sales person, this system will help you sell more. This system consists of 10 audio cd’s, 180-page action book, 10 instructional dvd’s, reinforcement flash cards and a custom carrying case. You will also receive instant access to the digital version of the Straight Line home study course. Click Here To Get The Straight Line Persuasion Today!